sorry for my absence i iv been buzy to say d least. the face of africa competition is here 1nce again, although it was last seen in 2005, the competition is back with full force and they hope to be better than ever. although still in the casting phase organiser r hopeful that the winner this year will still embody all of the attributes that the show stands for. Now if u kw anything about the show, u should know the show's inugural winner turned super model and business woman oluchi onweagba ( a nigerian i might add, hala), who won at the tender age of 17yrs. she has teamed up with mnet face of africa to give this years winner not only their $50,000 cash prize but also a 3yr contract with her O Model Africa agency. she also has a website, here. we nigerian r extremely proud of her. hopefuls should be aware that eligibility for the competition requires being of ages 17 to 24, documentation showing proof of identify and citizenship of any sub-Saharan African country. 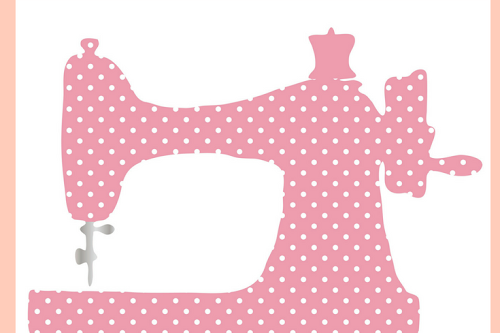 Further, entrants should note that the minimum height requirement is 1.72m/ 5ft 7.5in, the maximum hip measurement is 96cm and entrants should not have an existing modeling contract. At the end of the 12 casting sessions, approximately 24 finalists will be selected to participate in a Model Bootcamp, which is to be held on the beautiful island of Zanzibar. 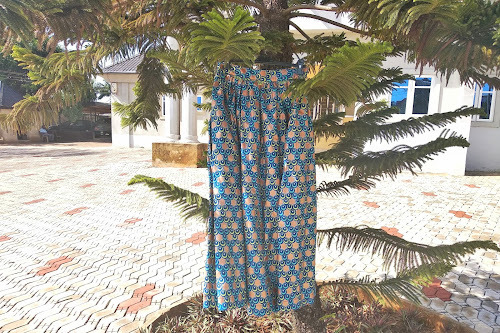 Here a selection team that includes the first-ever Face of Africa winner, the fashion savvy model turned business woman Oluchi Onweagba, will host a second round of auditions, at which the TOP 10 finalists will be selected. The TOP 10 will then head into the glittering Face of Africa 2008 Finale on Saturday November 29, at which one winner will ultimately be chosen. The Finale will be screened to DStv audiences in over 40 countries across the continent. These audiences will also be able to watch the Face of Africa process from start to finish, with M-Net screening three preliminary episodes in the run-up to the Finale, with each episode detailing the search. note to self: find out how non african residents can watch the show. 24-year-old psychologist Totwana 'Tito' Tema became the first finalist selected for M-Net's new season of Face of Africa at a casting held at the Gaborone International Convention Centre in Botswana. 24-year-old student pilot Maria Hiwilepo became the second and third finalists selected for Face of Africa 2008 at a casting at the Protea Hotel Furstenhof in Windhoek, Namibia. i would just like to wish u all whom hv found d courage to follow ur dreams lots of luck and u r all already winners. 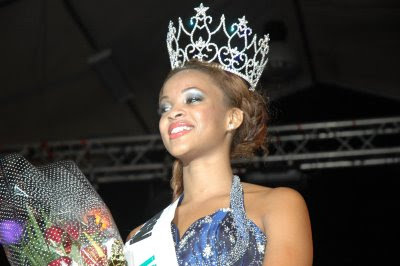 big congratulations to miss adaeze igwe(miss anambra) for winning the Most Beautiful Girl in Nigeria competition. although in d same vein i hv to say miss enugu came 2nd runner up. HA. anotha round of appaluse to miss cynthia omorodion for winning the Nigerias Next Super Model 2008[NNSM]. 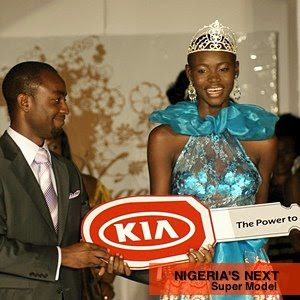 along with her new Kia Rio she will be representing nigeria at the Model of Colour competition next year. do us proud. on the international front the MOBO's(Music Of Black Origin) r taking place on the 15th of October 2008. go to the website and vote for best african artist(by this i mean 9ja artist lol), there r a host of them from 9ice, d'banj, p square etc. I will definitely check out how I will vote for my fav naija artists at this year's Mobo Awards...I hope they all win..At the moment i'm really feeling Gongo Aso and 9ice has to win something sha..
thanks alot 4 leaving ur comments, but something i should have mentioned voting closes on sunday 5th oct. 2008. go to www.mobo.com to register and vote.